Introduction: There are inconclusive data about the potential delay of procedure time in emergent percutaneous coronary intervention (PCI) by radial compared with femoral approach in patients with ST-segment elevation myocardial infarction (STEMI). 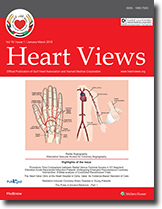 Aims: The purpose of the current study is to conduct a comprehensive meta-analysis of controlled randomized trials (CRTs) comparing the procedure time in STEMI patients undergoing emergent PCI with radial versus femoral access. Methods: Formal search of CRTs through electronic databases (Medline and PubMed) was performed from January 1990 to October 2014 without language restrictions. Mean difference (MD) of procedure time was evaluated as overall effect. Results: Twelve studies were included with 2052 and 2121 patients in radial and femoral group, respectively. Variability in the definition of procedure time was found with unavailability of a precise definition in 41.6% of studies. When all studies were included, no significant longer procedure time in radial approach was detected (MD [95% confidence interval [CI] = 1.6 min [−0.10, 3.3], P = 0.07, P het = 0.56). After deleting RIVAL trial, procedure time was significantly longer in radial group (MD [95% CI] = 1.5 min [0.71, 2.3], P < 0.001, P het = 0.20). 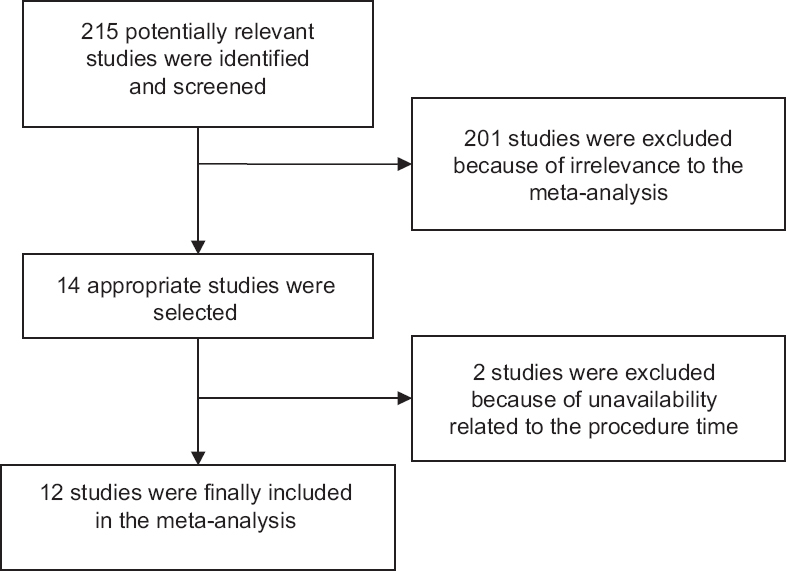 Meta-analysis of three studies with similar definition of procedure time showed (MD [95% CI] = 1.26 min [−0.43, 2.95], P = 0.14, P het = 0.85). Conclusions: Although the procedure time in STEMI patients undergoing emergent PCI by radial access is generally comparable with femoral approach, there is an absence of uniformity in its definition, which leads to divergent results. 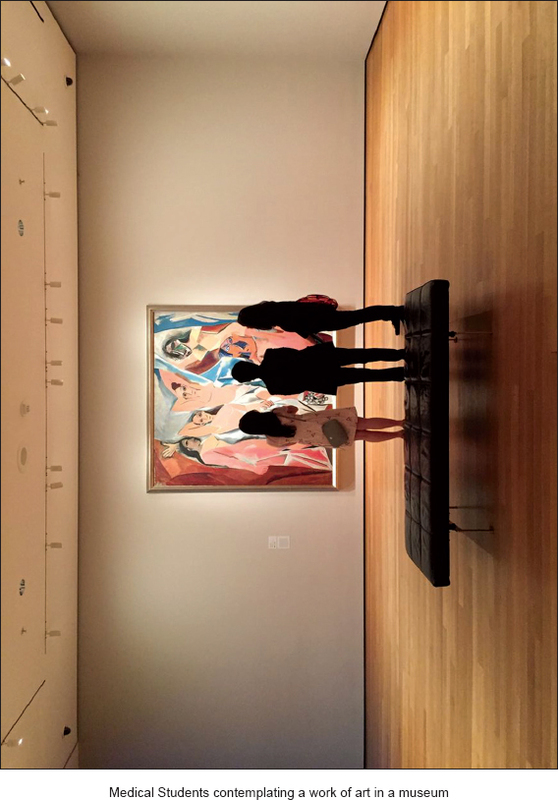 A standardized definition of procedure time is required to elucidate this relevant matter. Left atrial myxoma is the common benign tumor of heart. 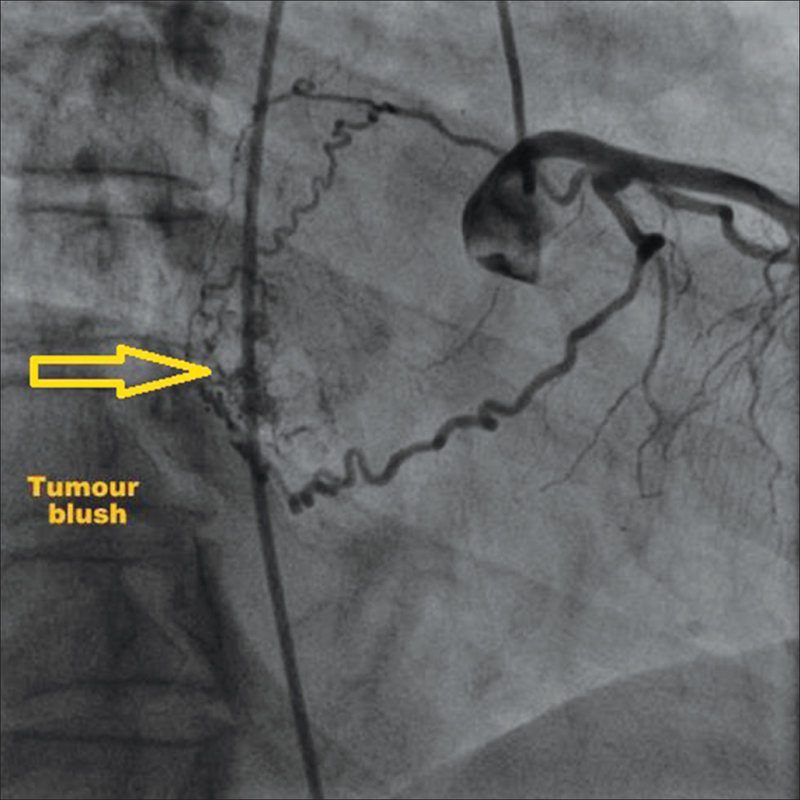 Coronary arteries may supply these tumor. Considering the vascular nature of the tumor, acquired coronary cameral fistula(CCF) can be a possibility postexcision of the left atrial myxoma. 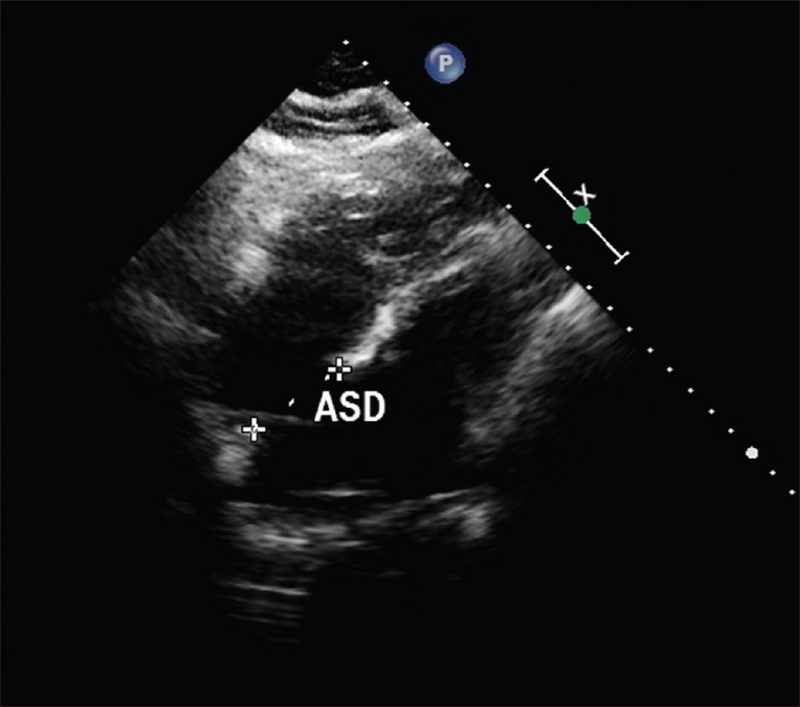 Here, we discuss a case of 53-year-old female patient, who developed acquired CCF, following excision of the tumor and the role of transesophageal echocardiography intraoperatively in diagnosis. We report a case with recoarctation within a tubed graft. Covered stent placed inside the tube graft safely and effectively treated the recoarctation of the aorta. Abnormally oriented patent ductus arteriosus is expected in adults, which can lead to difficulties while attempting a device closure. Alternate angiographic views like the “right anterior oblique view,” “retrograde approach” and in rare cases, as elicited in the following case scenario, special catheters like the “Tiger® catheter” can aid in crossing the lesion and completion of the procedure successfully. Exposure to radiotherapy has been shown to accelerate myocardial damage or injury to the cardiac vasculature. 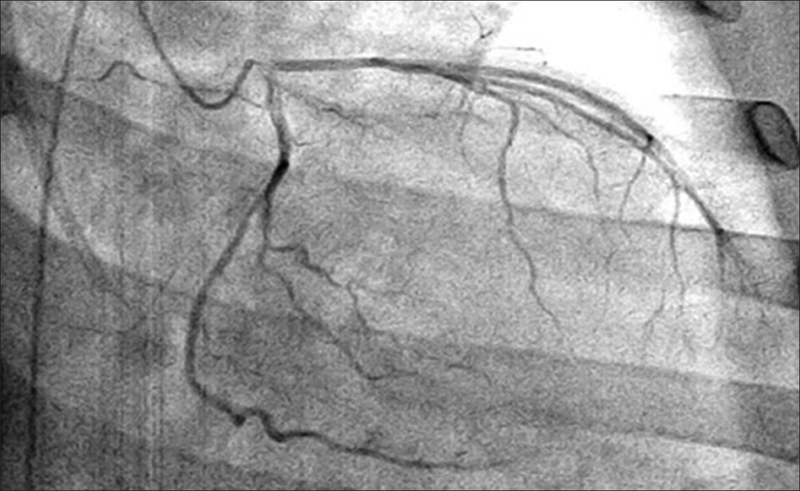 Accelerated coronary artery disease (CAD) is one of the main manifestations of cardiac disease in patients who undergo mediastinal radiation therapy. 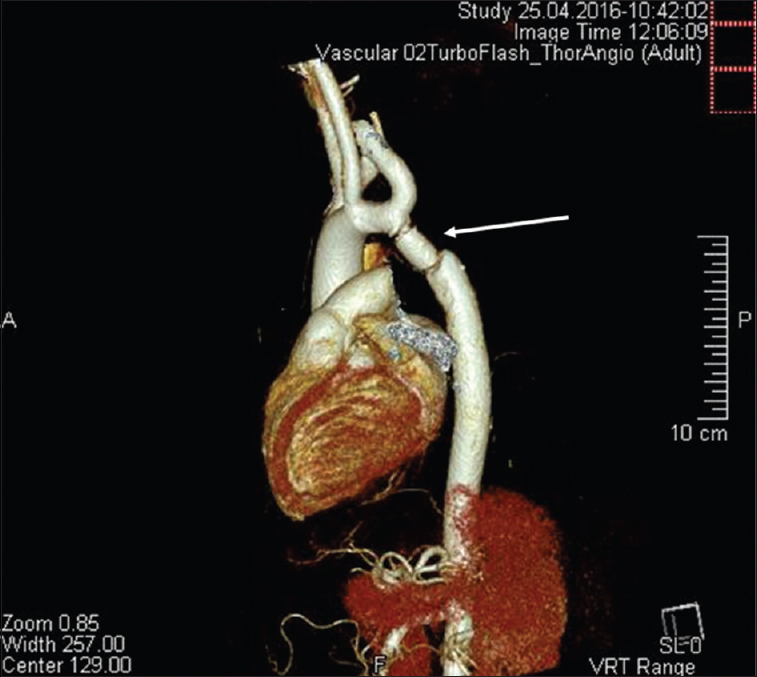 We present the cases of three young patients who developed severe CAD secondary to remote mediastinal radiotherapy. 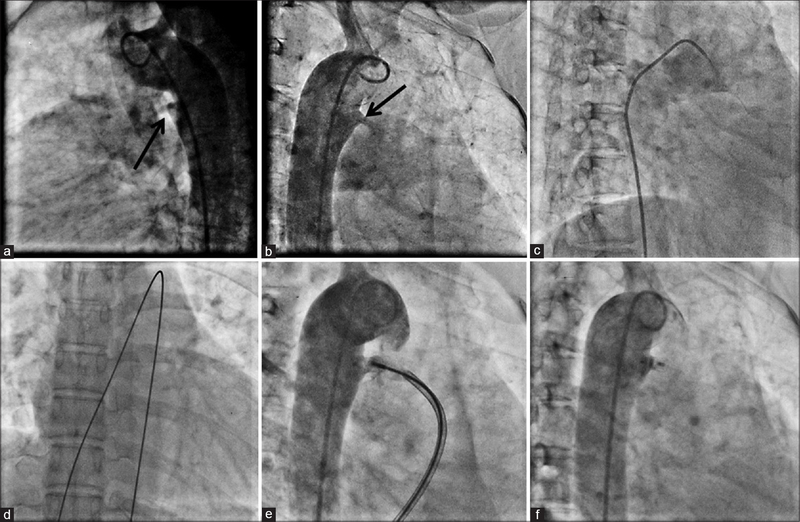 Twiddler's syndrome is a rare complication after pacemaker implantation usually caused by patient manipulation with generator. 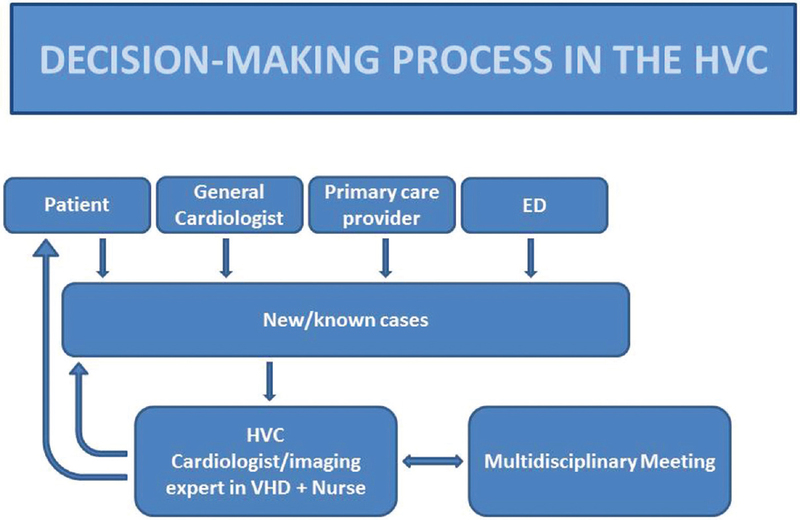 We describe a case of 70-year-old female patient with pacemaker who was admitted to the neurological clinic with syncope and suspicion for neurological disease. 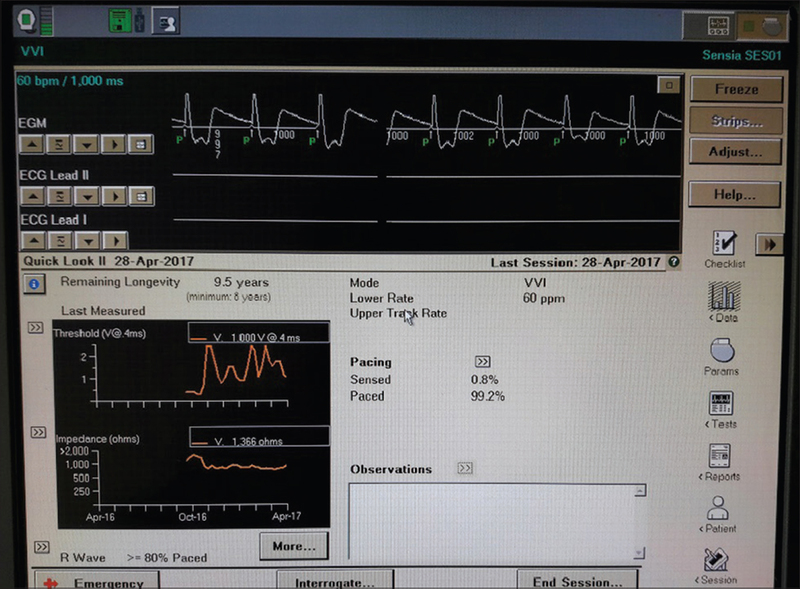 After neurological diagnostic tests that were negative and consultation with a cardiologist, Twiddler's syndrome was diagnosed.